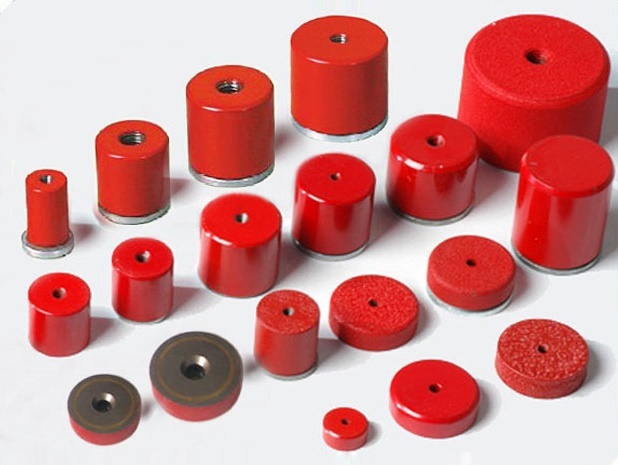 Red Painted Magnets / red painted permanent magnets are used for all sorts of industrial applications, for example, as tools for mounting, clamping, transporting, hoisting, welding and separating. HSMAG magnets are extremely suitable for being built into equipment, accessories and tools, often as a replacement for other fasteners. red painted magnets can be supplied in cylindrical,rectangular, small horseshoe, powerful horseshoe, button magnets, pot magnets with release, shallow pot magnets, pot magnets with steel magnet system, pot magnets with ceramic magnet system and through hole, magnetic mitre clamps, adjustable magnetic positioner and our magnetic welding clamps. Heavy Duty Holding and Retrieving Magnets 40 lbs.